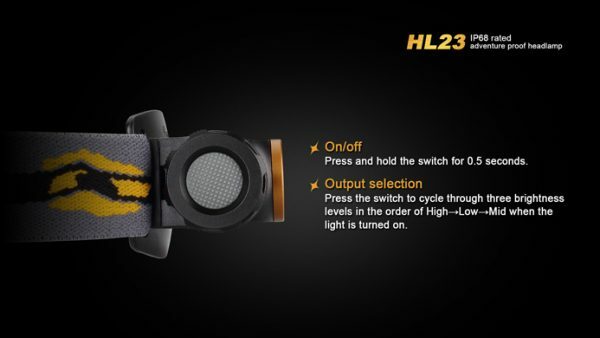 Press and hold the switch for 0.5 seconds to turn the light on or off. 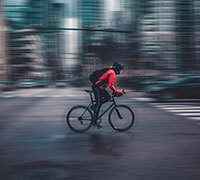 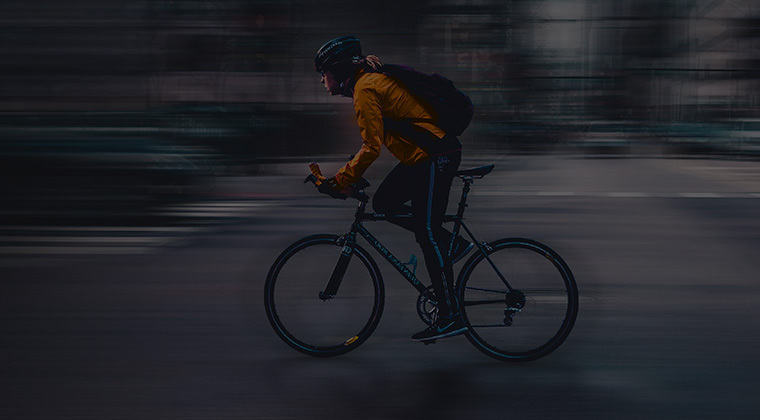 Press the switch to cycle through three brightness levels in the order of High>Low>Mid when the light is turned on. 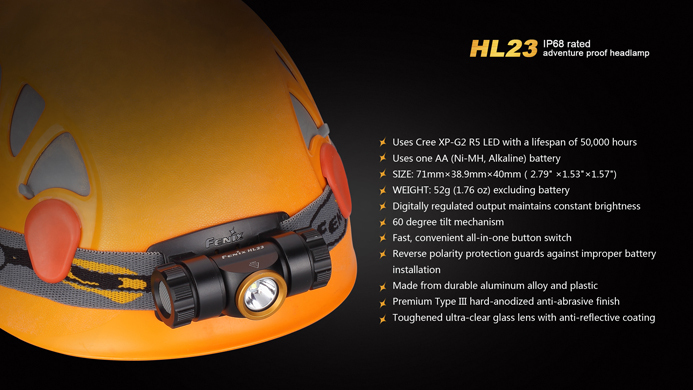 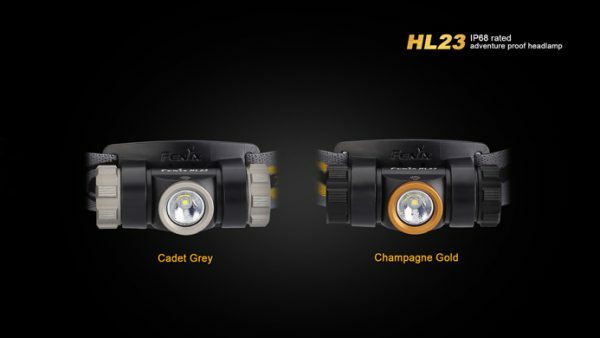 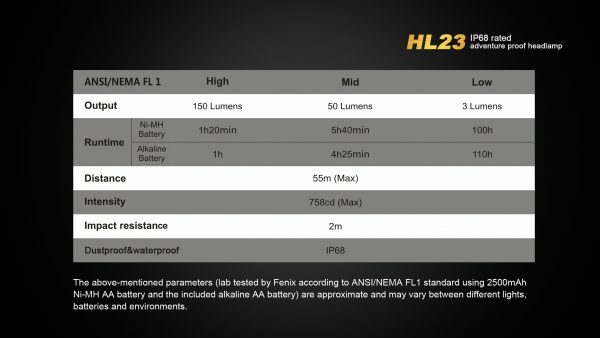 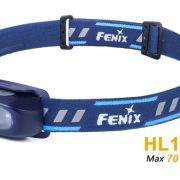 HL16 is an outdoor headlamp that is specifically designed for kids, which has passed through the CPSIA and REACH certification. 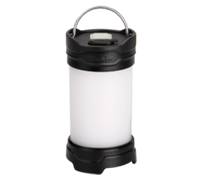 The secure lock in the battery compartment guarantees application safety for children. 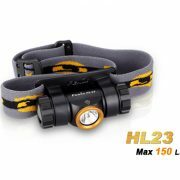 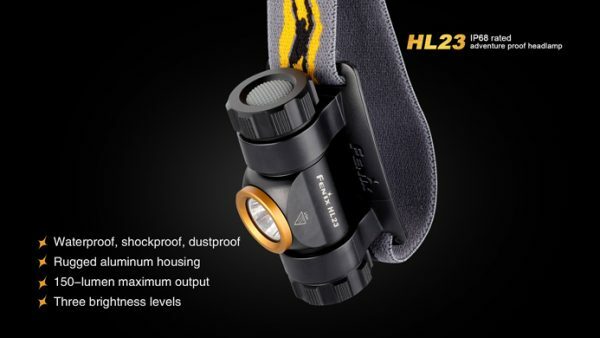 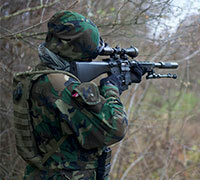 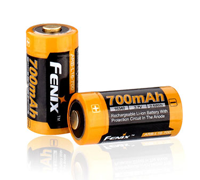 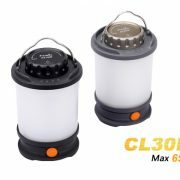 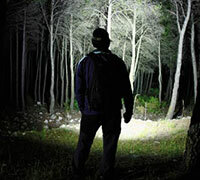 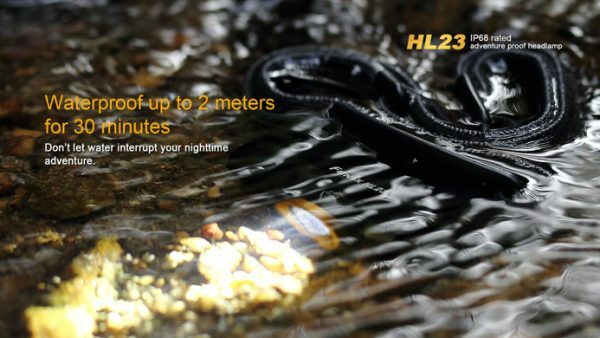 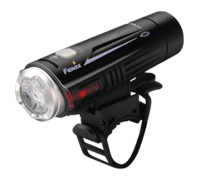 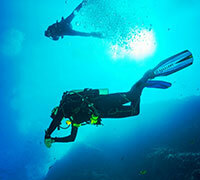 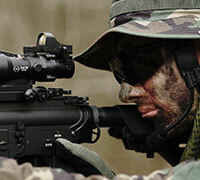 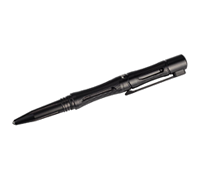 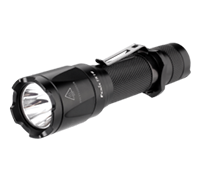 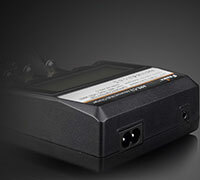 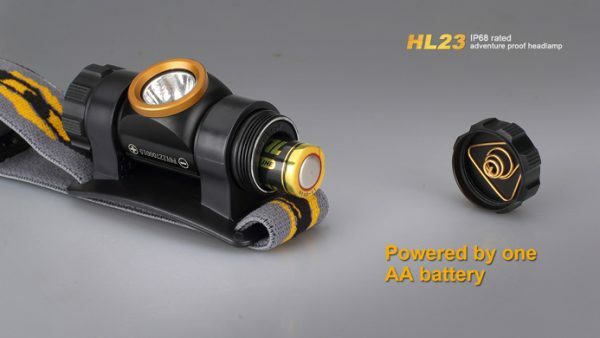 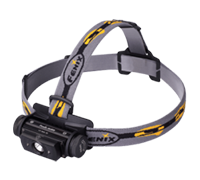 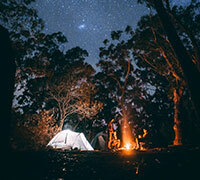 From one easily accessible AA battery, the headlamp emits three output levels, and delivers a max runtime of 60 hours. 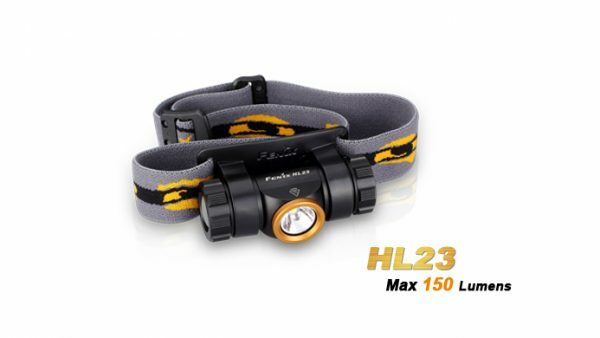 Fitted with neutral white light for better color rendering, plus red light and red flash, this headlamp is super suitable for parenting outdoor activities.